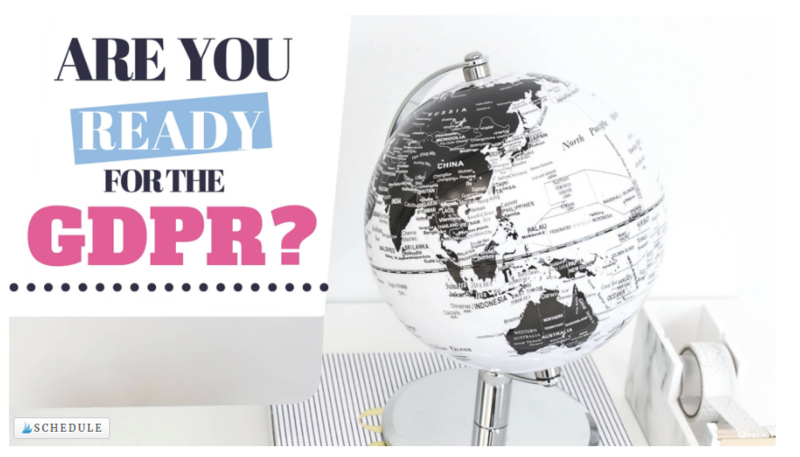 You are here: Home / Blogging Tips / Tailwind for Pinterest and Its Best Features: Should You Use It? 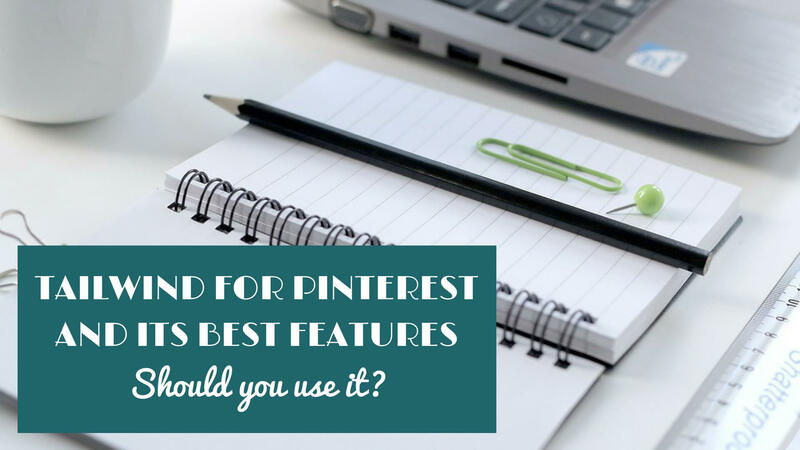 Tailwind for Pinterest and Its Best Features: Should You Use It? Is Tailwind worth it? 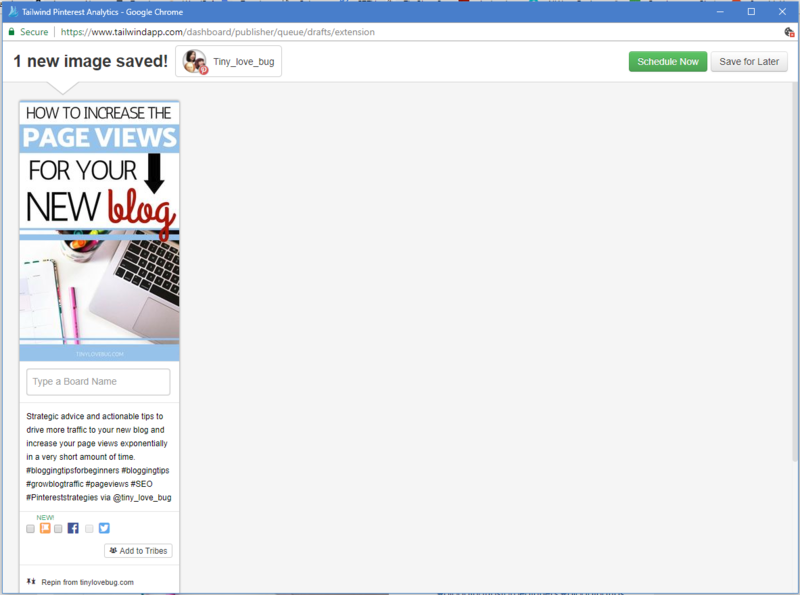 If you’re new to the blogging game, you probably don’t even know what it is. At least, I didn’t know what Tailwind was during my first month of blogging. To be honest, I didn’t even know that Tailwind existed. But if you’re a new blogger, probably the advice you’ve heard the most is “use Pinterest.” And that’s true; Pinterest is the perfect place to share your content. 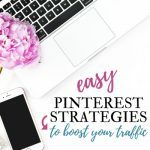 But let’s be honest, if you want to receive organic traffic from your Pinterest account, what you need to do is pin as if there is no tomorrow. And it’s not only that, you have to pin quality pins, pin them at the right time, and always pin new content. 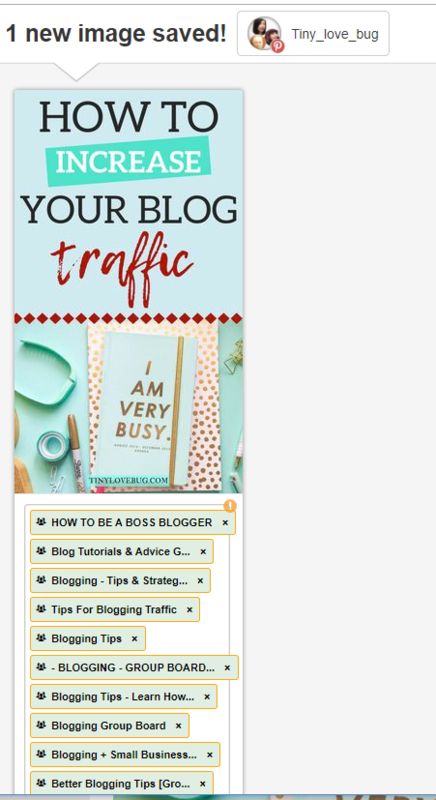 Plus, there is this unspoken rule that your pinning ratio should be 80/20, where 80% of what you pin should be content from other blogs and only 20% can be your own ( this rule apply to beginners pinners). 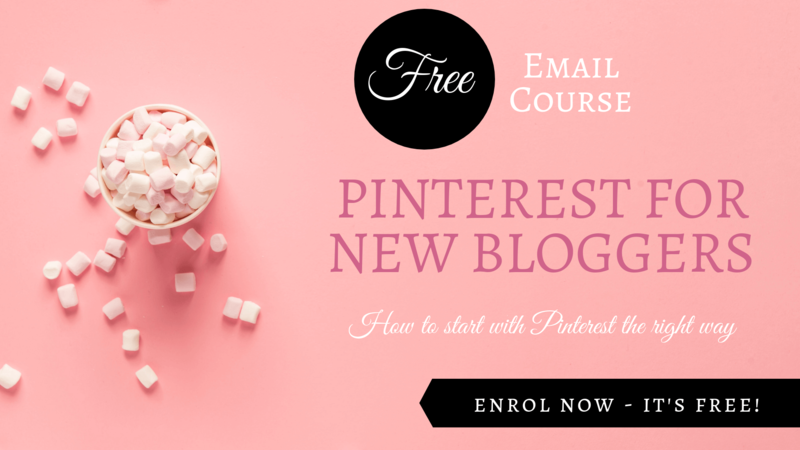 To get started the right way with Pinterest enrol on my FREE course Pinterest for New Bloggers. So, I started using Pinterest with these perfect tips in mind, and I was absolutely overwhelmed! You can also read my easy Pinterest strategies. 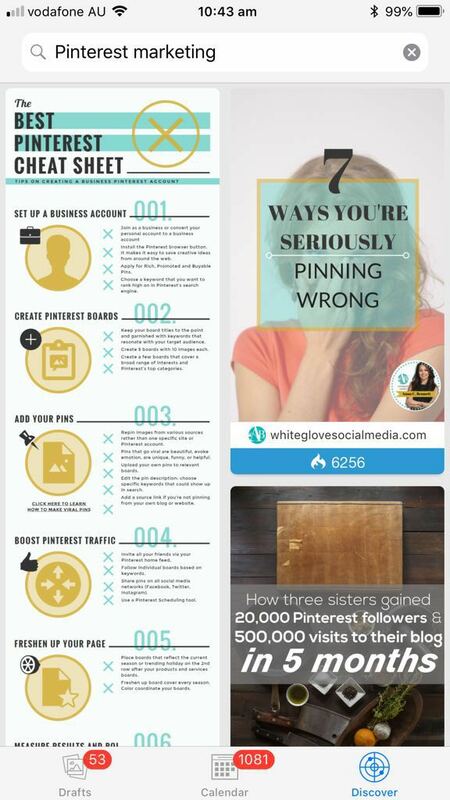 Pinning requires time, especially if you want to re-pin good stuff. 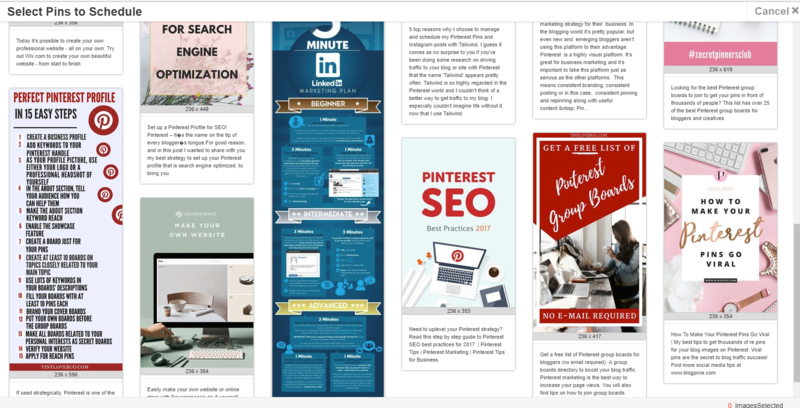 When I started, I didn’t know where to find pins related to my niche or when the “right time” to pin was. Plus, how could I pin at the right time since my audience is mostly in the US but I live in Australia? Huge time zone problem! I thought about giving up sleeping, but I was wasting too much money on caffeine. If that wasn’t enough, I was also so worried I would look spammy that I was writing down every pin I pinned to make sure I wouldn’t re-pin them again. I had an excel spreadsheet to keep track of every single pin I had pinned on each community board. Let me tell you, it was a nightmare! And, to add insult to injury, I saw zero (0) results. 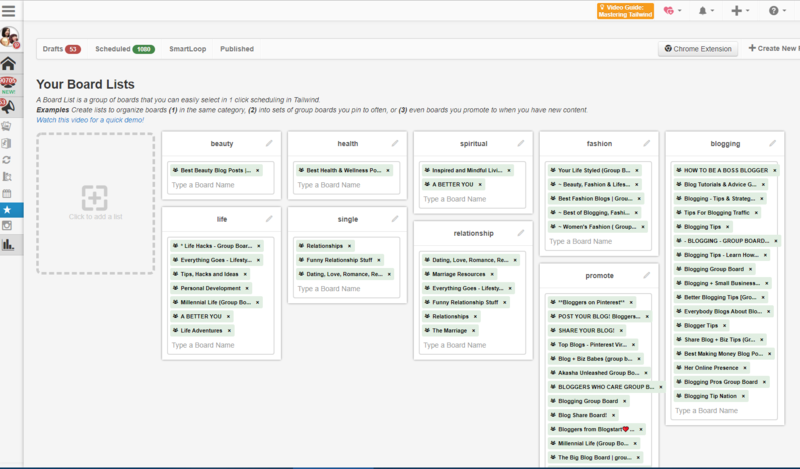 Then, one day, I found out about Tailwind: a scheduler for Pinterest. I thought it could help – at least I could go back to sleep while it was pinning. Tailwind offers a free trial for a month, so I gave it a try. But, I kid you not, I decided to subscribe for the year membership after using it for less than 24 hours! So, if you saw the question in the headline and you were wondering, the answer is a big fat YES! You can subscribe for a free month here and see for yourself. Oh, you would like to know why? Not a problem, I can do that for you, ahah. First of all, since I started using Tailwind, my Pinterest views skyrocketed! In my 6th week using Tailwind, I reached some incredible monthly views of well over 100K. But it’s not only that. Tailwind has made my life so much easier. 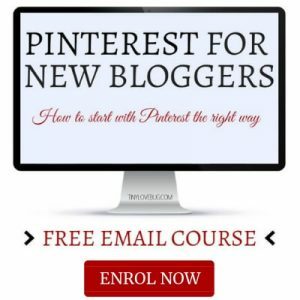 Pinterest is a golden traffic source but it requires hard work and lot of your time. I was spending my whole day on Pinterest; then I started using Tailwind and all my problems were gone. How does Tailwind help? Let me list its best features here, and I will then go into detail for each. Scheduling pins:Tailwind lets you add all the pins you like at one time and it then publishes them for you at different times. Smart schedule: Tailwind calculates the best time to pin. 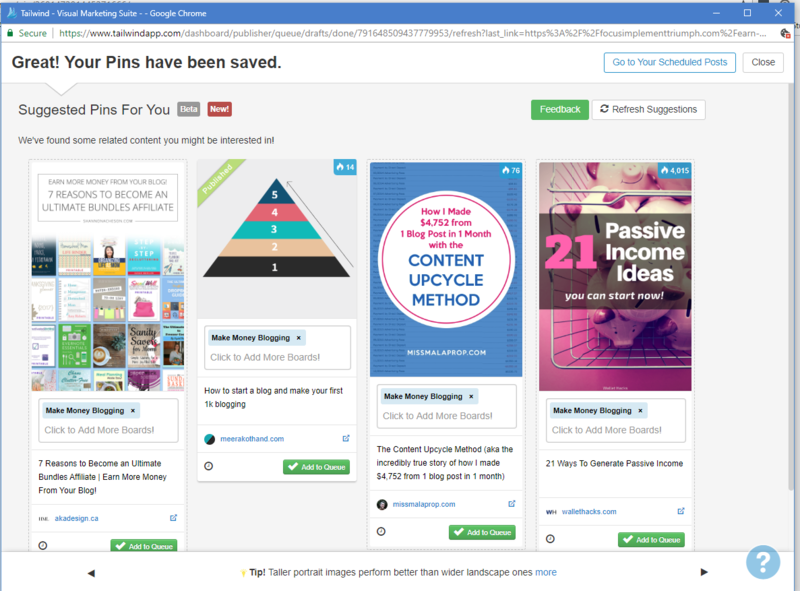 Where to find content to re-pin: Pinning with Tailwind is easy and you can find content all over the web. How to pin: Tailwind makes pinning easy and fast. How to assess results: Tailwind offers analytics that are easy to understand and let you always know how your Pinterest strategy is going. If you would like to find out how these features have helped me, keep reading. You can organize your workflow easily. I spend less than a couple of hours each week scheduling all the pins that I want to share during the week. This is good not only because for the rest of the week I can completely forget about it, but also because I’m more focused so I can ensure that the quality of the pins I schedule is good and double check that they actually take readers to a real post. Tailwind has this fantastic feature called “Smart Schedule,” which suggests the best time to pin. It checks when your followers are more engaged on Pinterest. You tell Tailwind how many times you want to pin per day and it will generate a schedule for you. But if you want to add some more spots or different times, you are able to do so. The green spots in the screenshot are those chosen by Tailwind for me and the grey ones are those I added. As you can see, it mostly posts during the early morning here in Australia because that’s when my American followers are more active on Pinterest. Once I solved my time zone issue, the problem was what to pin, especially if I wanted to follow the unspoken rule and stick to a ratio of 80/20. I knew that I had to pin quality pins but I didn’t know where to find them. And you guessed it, Tailwind has the solution… better, it has four solutions. Yep, this is easy. While you’re on Pinterest, every time you see a pin that you would like to schedule, you can just click on the blue wave that appears on the left corner of the pin. And Tailwind will open up letting you decide how to schedule your pin. With tailwind chrome extension, you can pick pins to schedule while you’re surfing the web. Can you see the little icon in the lower left corner? Yep, that’s Tailwind. Click on it and Tailwind will open for you so you can schedule your pin. Every time you schedule a pin, Tailwind will suggest you a number of pins related to what you have just pinned. 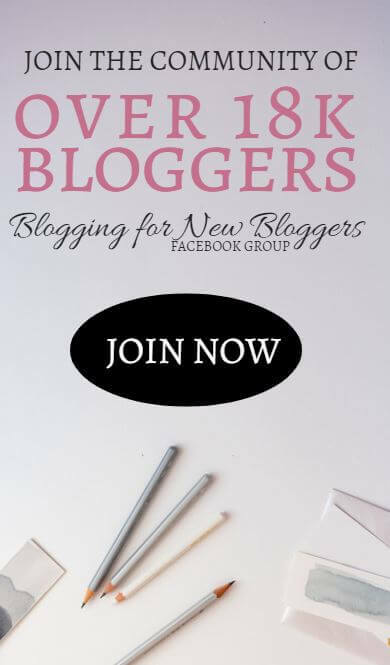 In this case, I had just pinned to my “Make Money Blogging” and so Tailwind suggested all pins related to making money blogging. Tribes is the best feature! Tailwind has kind of group boards where you can find high valuable pins and where you can add your own to be shared by other pinners. 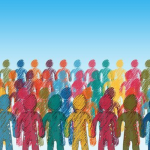 Have you ever tried to apply for a community board on Pinterest? Do you know how hard it is? And how hard it is keeping track of all of them? Yes, my friend, Tailwind Tribes is the solution. 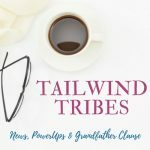 I know that you will subscribe for Tailwind (you can have a free month here) but just so you know, you can even use Tailwind Tribes before subscribing. If you would like to contribute to our Tribes and get your pins repinned several times, join our Facebook group and you will find an invite. Tribes are currently FREE to use and you don’t need to have Tailwind to join our Tribes, but our invite also comes with a $ 15 CREDIT, should you decide to get Tailwind in the future. 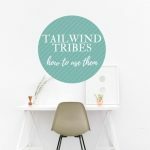 If you would like to learn more about Tailwind Tribes and how to use them to boost your blog traffic, you may want to read this post . 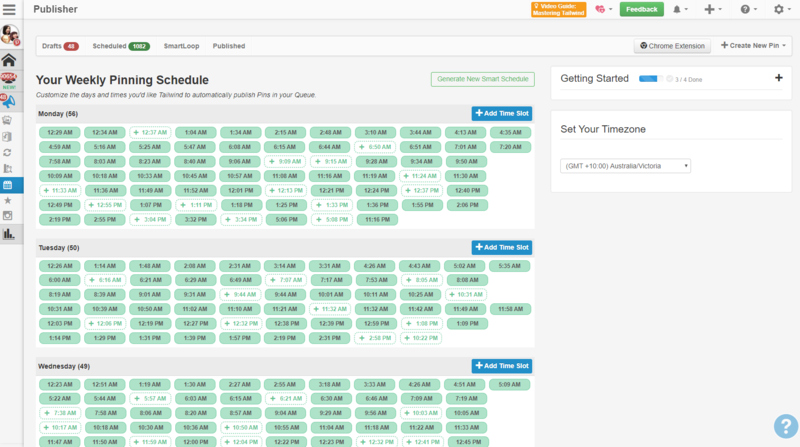 I have tried other schedulers, but Tailwind is hands down the easiest scheduler that I’ve ever seen! Some other schedulers make you have to create secret boards to schedule your pins. Others only offer one benefit: they to remind you that it’s time to pin (oh, well, thank you!). Tailwind really makes your life easier. You choose what to schedule, click the blue wave icon and your pin is there, ready to be scheduled. The only thing you need to do is writing down the board you would like to pin it to. And it doesn’t need to be only one board, you also choose multiple boards, and of course, you can add your pin to tribes as well. 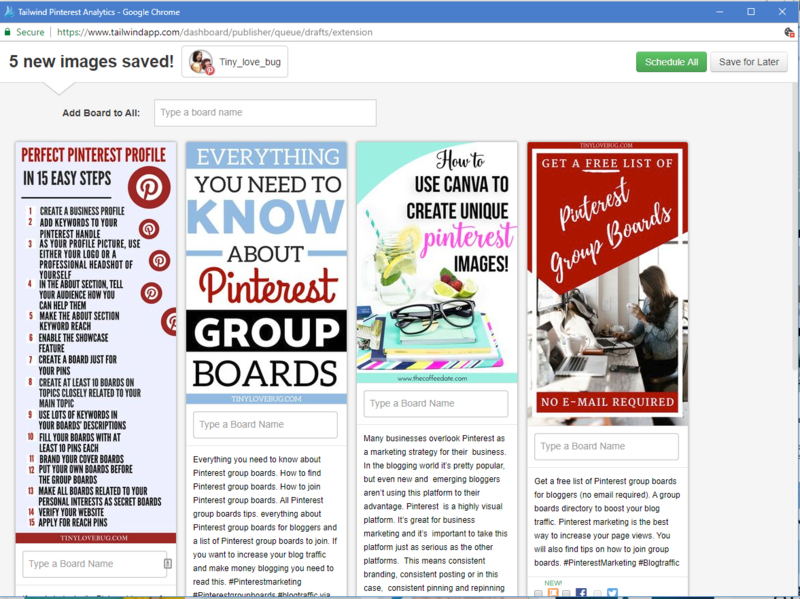 When you are on Pinterest looking for lots of pins to schedule, don’t click the wave icon on every single pin but to speed up the process, simply click on the Chrome extension (you can get it here) and the same feed as that one you were looking at on Pinterest will show up on Tailwind. You don’t need to use Chrome necessarily, there are extensions for other browsers too, including Safari. At this point, you will be able to select more than one pin. Can you see that some pins are highlighted? Those are the pins that you’ll move on into the scheduler with just one click. Or, you can also go by board’s topic and write the name of the board just once. Here I looked for Pinterest strategies. If you chose to do it this way, I would suggest using the shuffle feature. What is it? Read on, I’m going to tell you in a minute. Additionally, just to make your life even easier, Tailwind has an app for your phone, so you can pin from wherever you like (make sure you don’t pin and drive). You can read about it here. However, unfortunately, at this stage, the app seems to be only available for IOS. Bummer! 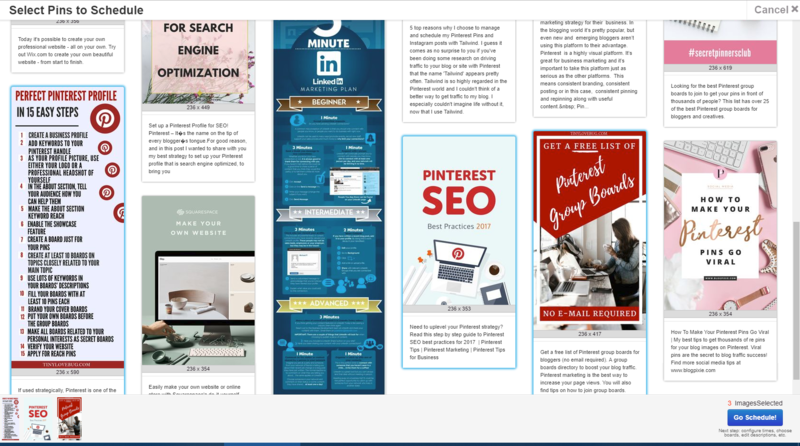 If you’ve ever read a post about Pinterest strategies, you know that one of the tricks is to contribute to as many community boards as you can. Easier said than done. When I didn’t have Tailwind, I had to write down every board description and every time I wanted to pin something I had to check if that was the right board. That’s tedious work that I don’t have to do anymore. Tailwind thought about it and implemented a feature that lets you organize your board! 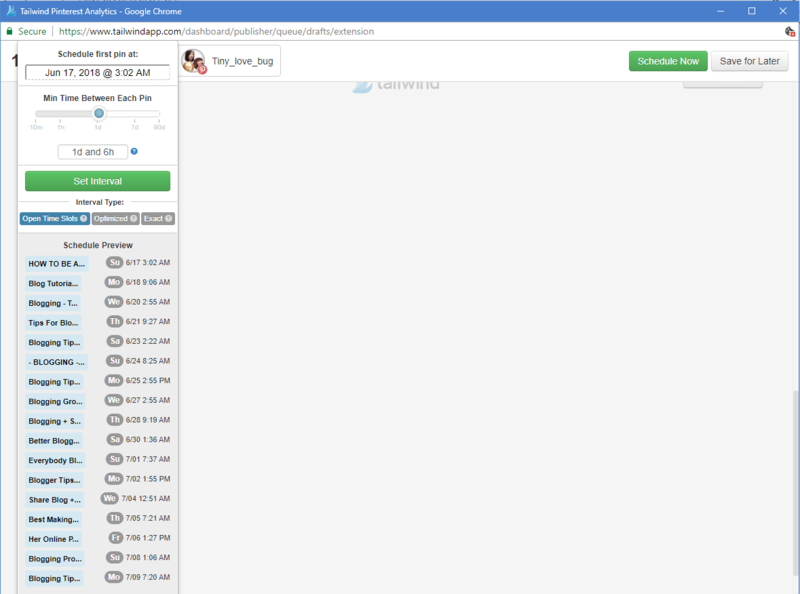 With this feature, every time you have to pin a pin to multiple boards, you can just write the name of your group of boards. For example, if I want to pin a blog post that is addressed to single women, I can just write single and it’ll be scheduled on the three boards dedicated to single women. But you don’t want to pin the same pin three times in a row, right? Tailwind lets you set an interval time between pins. The hardest thing – especially if you are as forgetful as myself – is to remember which pins you have already pinned. When I subscribed for Tailwind, I threw away my notebook with the list of all the pins that I had pinned! Try to guess why. You’re right: Tailwind does it for you. If I try to pin something that I’ve already pinned, it warns me. As you can see in this screenshot, the boards where I’ve already pinned the same pin are highlighted so I know I’ve already pinned this pin to those boards. Good job! You did it, you’ve got all your pins scheduled for at least one week. Now what you should go to your “Publisher” and play with your pins. 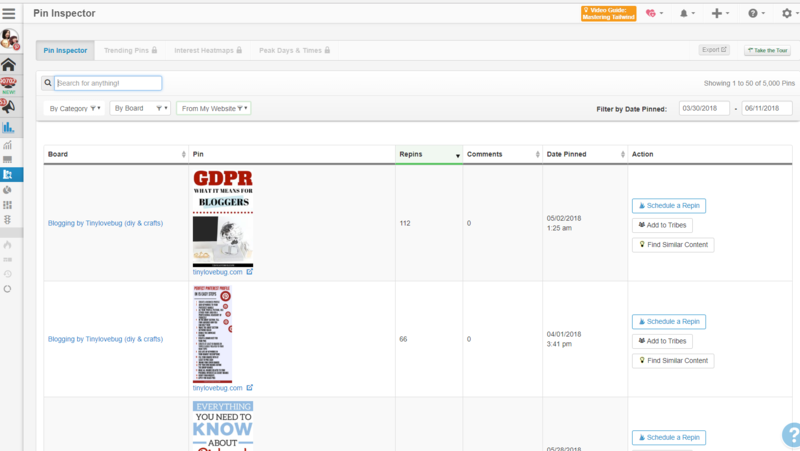 In your “Publisher” you can see all the pins that you’ve scheduled organized by day and time. What I do when I’m “hunting” for pins to schedule is go by topic, but I don’t like them to be published in that order and, drum roll… Tailwind steps in. In fact, in the publisher you can move your pins around manually or use the “Shuffle Queue” button. And you’ll have all your pins mixed up. If you really want some pins to be published at a specific time (for example when you pin in multiple boards and you set an interval), you can lock the pin so when you use the shuffle it, won’t move. Mostly because it’s really easy to understand (and also because it gives you insight on the community boards). In my opinion, one of the most useful resource is the “pin inspector,” which allows you to find the pins that have performed better. 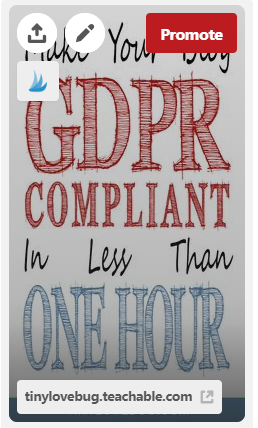 So, yeah, by using Tailwind you know that it has been officially approved and be sure is compliant with all Pinterest policies. So, I’m not sure if you can tell from this post, but yes, I’m totally in love with Tailwind. And I’m positive that if you try it you will be too. Again, the answer to the question in the headline is “yes, absolutely.” I adore it and it has made my life lots easier. 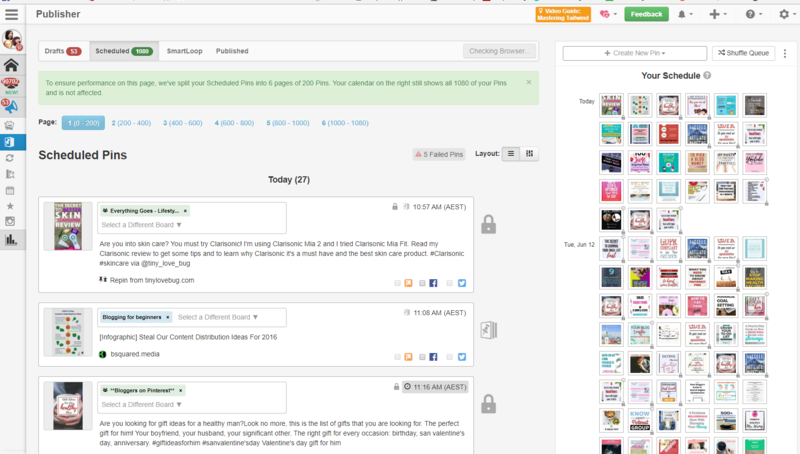 Tailwind is a must-have for any blogger wanting to drive traffic to their blog through Pinterest. In only six weeks, it increased my Pinterest monthly views by 339% to the incredible number of 104.4 K. I’m sure that if I had kept pinning manually, I would never have achieved this figure. And the best part is that you can try it first for free and see whether it works for you. You can subscribe for a free trial here. And if you would like some tips on how to increase your traffic in general, you may want to read How I Went from ~1K Page Views a Month to ~2K Page Views a Day in My Third Month of Blogging. If you know some other capabilities I didn’t mention here, please let me know in the comments below. Last tip: you can start using Tailwind by scheduling this very pin ahah. See you on Pinterest. Well, this is going to be resourceful! I always thought Pinterest to be overwhelming, but I hope this extension will help me out. Thanks for sharing. I am way behind the pinterest game in terms of traffic but that’s ok, I enjoy using it for fun! Great article! I’ve never used Tailwind because I haven’t been sure of how it works. I think I’m going to give it a try now since I understand how to use it! I have read a lot about Tailwind but never tried. I might give it try using the one month free trial. Thanks for sharing your tips, so helpful indeed. 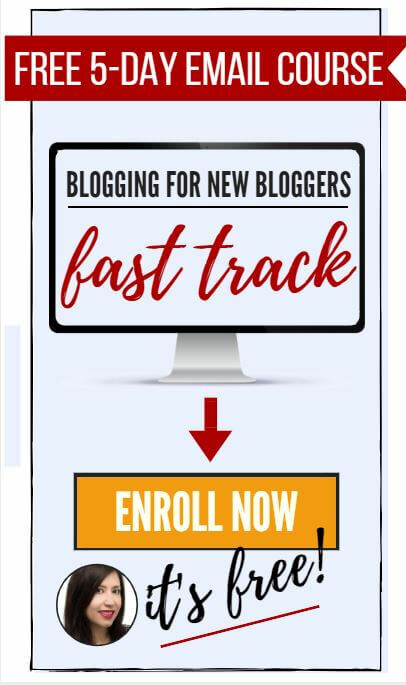 Tailwind is a must have for bloggers who want more traffic. Pinterest is a gold mine for traffic once you know how it works. I’ve been blogging for a few months now and I still don’t know how it fully works. I am still on my first few weeks of tailwind but I really love it so far! 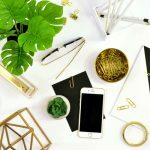 I am new to the blogging game and it has really takin off! I love tailwind and Im so excited to implement all your tips!!! Thank you! 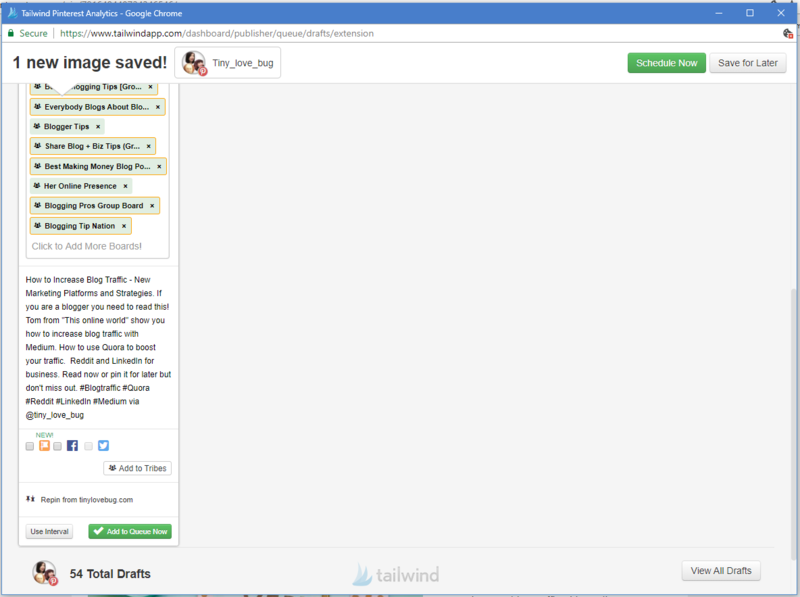 I just started really using Tailwind and it has already help a lot with my blog! Tailwind Tribes are awesome! Seriously great article and made me learn more about Tailwind ! Excellent post! Thanks for sharing. The article is very educational and up-to-date. 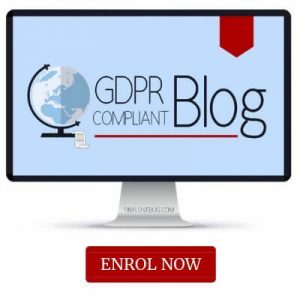 I have been following your blog from last 20 days. really Loved it. Already following your Facebook page and twitter. It has been a great journey with PinPinterest as it has handled everything so well. I need not worry about the contents in my account, the pins on my boards as its intelligent artificial intelligence based tool does the trick. It learns and evolves following the way I do the work and replicates. 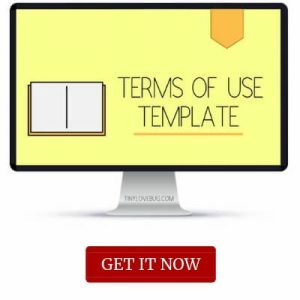 This tool is also well optimised for the mobile phones and I have been using it on the go while working and even in my free time by accessing it through phone. Moreover, it is free and available on cloud so it did not even require me to install it on my PC even. Last but not the least, there are some advertisements that come with this tool but it is worth the work that tool does as also get to control the speed of the pins on the boards and stop my account from being brought under the radar for too much of an activity. Now that is simply great and due to this I have managed to get good number of followers which were almost negligible when I first started. OMG! This is just the info I needed! We’re about to start our Blog-vember 30 Day Challenge—posting 3 pieces of content every day for November—and the thought of minimally posting 9 social media posts a day is overwhelming! I had been debating getting some scheduler help, but once I found out that Tailwind costs money, I decided I could do it myself. However, now that we’re 2 days away from the challenge, I am freaking out again, since there’s no point in posting all this content, if I am not planning to promote it (at least minimally). I will take your advice and look into it today. Thanks for sharing the benefits of using it. I certainly need something that is going to make my life easier, so that I can put my energies into writing and posting good content.